- Identify what data, if any, the app/service collects, how it collects that data, and all uses of that data. - Explain its data retention/deletion policies and describe how a user can revoke consent and/or request deletion of the user's data. I think Apple should change policy on allowing apps access to people's contacts (such as WhatsApp). I don't like that they can—often with a single single tap, without knowing too much of what's being asked—hit "Ok" and upload their full address book (including my entry) to Zuckerberg's servers without my more acute understanding re potential consequences of said seemingly innocuous action. And without our permission. What did one dev. say, "it's the wild-west of data collection". Given how much Apple care about security, I'm surprised Apple still allows this. Just wrote mine. What a pain. I don’t collect any information. Would be nice if we could just check a “we don’t collect anything” box in appstoreconnect. that's the single reason I've never used WhatsApp. I hate the thought that I have to give them access to the phone numbers, addresses, and email addresses of my friends and family without them being able to consent. I think this will help with transparency (great) but I see another ancillary benefit of weeding out low quality non-viable apps. 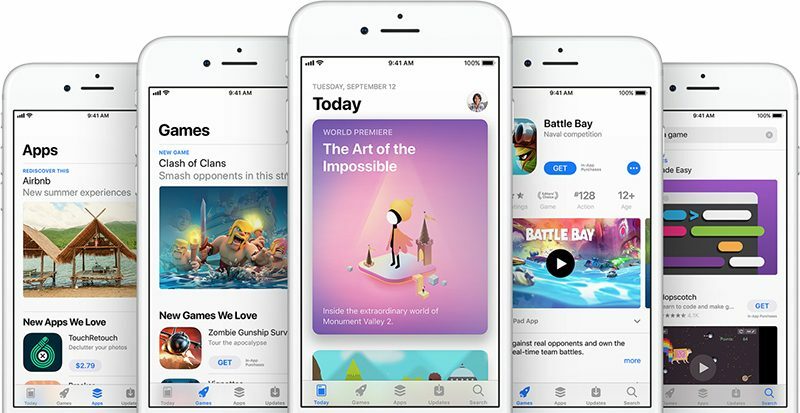 Devs are going to have to decide if their apps are worth the effort and those that choose not to update with privacy info will find their apps in the realm of abandonware (hopefully)... sort of a self cleaning roomba for the app store. If this just means more reams of fine print in very legal language, then people will generally not read them or understand it. Apple should instead force developers to disclose the ramifications in terms of what can go wrong - kind of like the "Risk" sections in a SEC 10Q or 10K form. Give me a list of reasons why anything I do with this app can go (horrendously) wrong - "my security team is my dog, and he may not keep your health records secure for long"
How are single devs supposed to deal with this? Let's say you just use Google Analytics (or Firebase). How complicated must this be? More importantly, WHAT IF APPLE STARTS APPROVING OR DENY BASED ON HOW DETAILED YOUR POLICY TEXT IS? Another aspect I’ve read is that the app must include a link to the privacy details whether the app is web enabled or not. So without more clarification it looks like a small developer would have to then have a website that the app can connect to just to tell the user that they’re not collecting anything and that except for that link it wouldn’t otherwise have even connected to the net? I didn't check but I think it will impact the B2B store as well, but a standard privacy page should be enough. One of the advantages of working for companies with the enterprise membership is avoid dealing with iTunes Connect and all the boilerplate that goes into publishing an app.